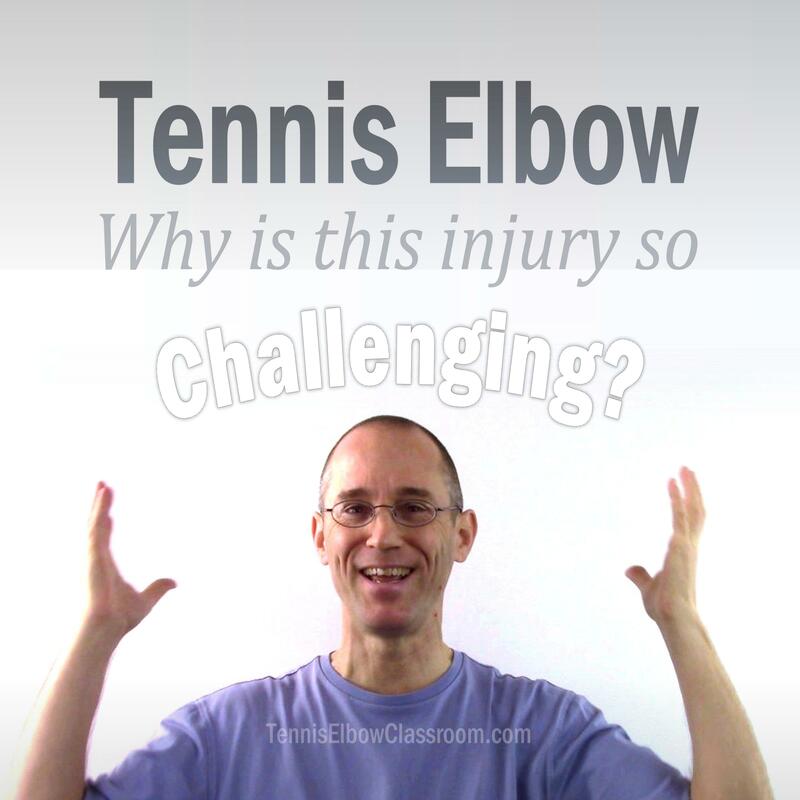 In this episode we get to the heart of the matter: The nature of the injury to the tendons. I call it the "Epicenter" because it's the center of the Tennis Elbow Or Golfer's Elbow injury and pain, and the area with the worst damage – Much like an earthquake. 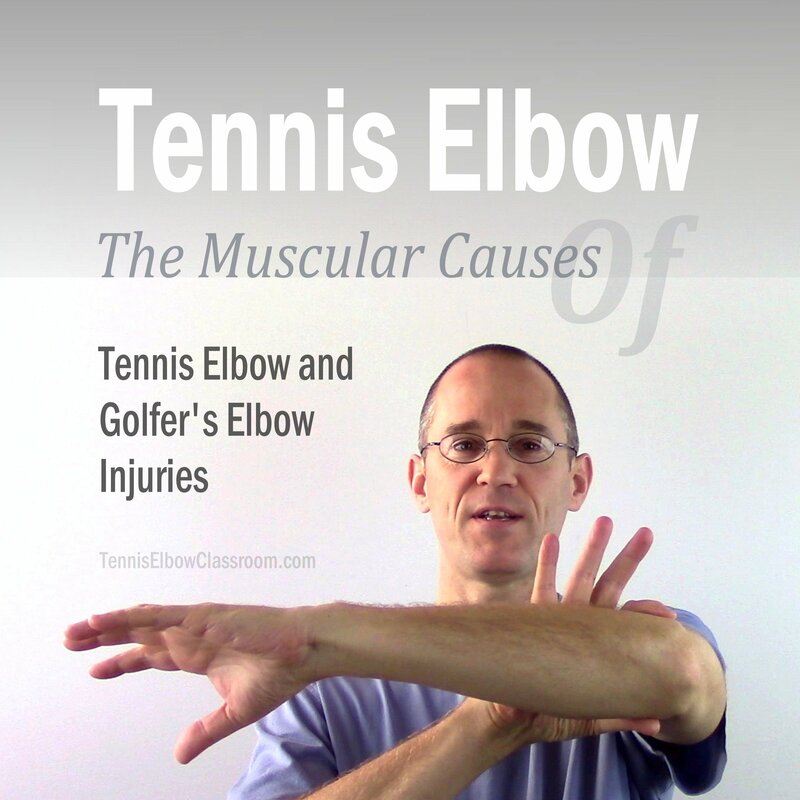 What causes Golfer's Elbow and Tennis Elbow? What's the insidious process by which repetitive motions, (whether related to work, tennis, golf or gardening) end up injuring you and causing you so much pain?